While we all strive to hit it big when we’re young, the reality of the situation is we usually don’t actually achieve that goal. If we achieve success at all, we tend to do it later in life, after we’ve tried and failed a number of times. On occasion, there are people who actually have an idea, or a will to succeed that actually overcomes societal norms and become incredibly successful before they even get out of their teens. This can mean they hit it big in the business world, or they happened on a premise that turned the scientific world upside down. Whatever they did, check out our list of 10 teenagers who will make you feel unsuccessful and then marvel at their accomplishments in the comments section below. Having shot to fame at the age of nine thanks to the reality television show, Dance Moms, Maddie Ziegler has also appeared in a number of music videos for Sia and is making her acting debut in the feature film, The Book of Henry. Did we mention that she’s only 13? 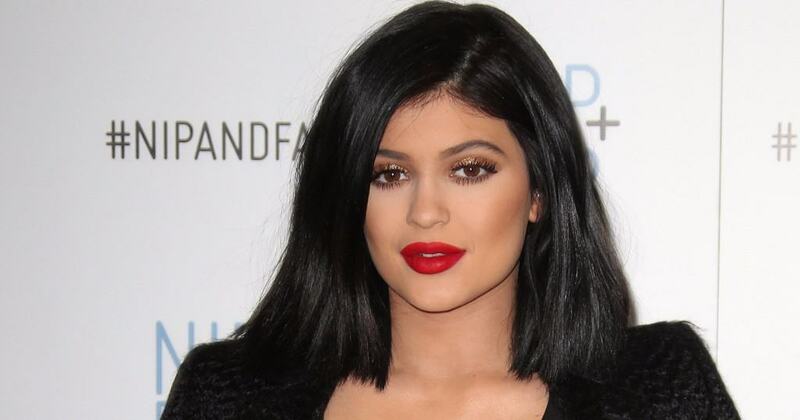 Probably the most recognizable name on this list, Kylie Jenner hit it big at a young age thanks in large part to her sister’s love of being in front of the camera. These days, the young woman, who still hasn’t hit her 20’s is a model as well as a reality TV star and has started her own clothing line. 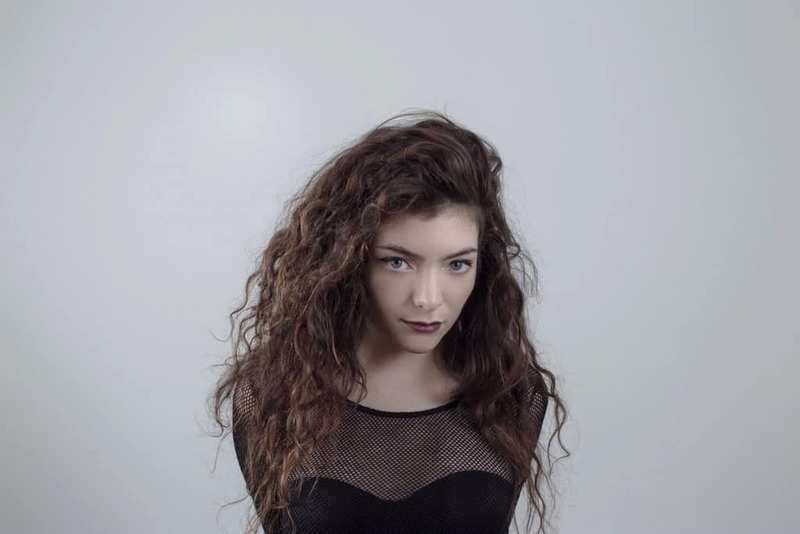 If you’ve ever listened to Lorde’s music or even seen her in person, you’ll probably be shocked to find out she isn’t some 40 something lounge singer who’s been around the world and back. Turns out the sultry songstress is just 19 years old. Olivia isn’t someone who’s biggest worry is boys. Her biggest worry is making sure she can improve on her already impressive test she was able to develop that detects Ebola. 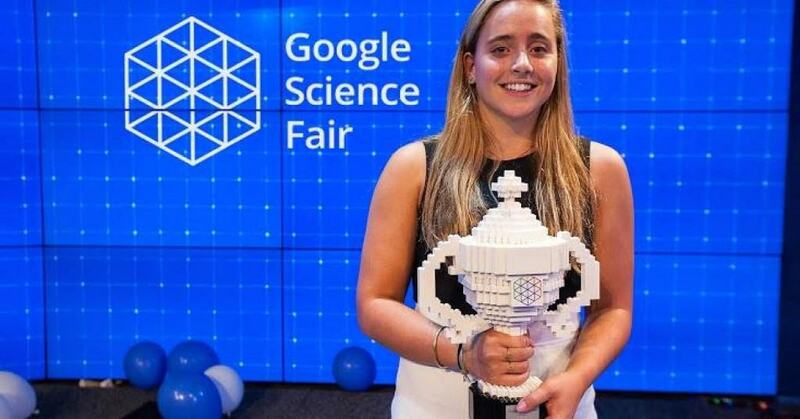 The 17-year-old developed a test that costs just $30 to use and can even help detect the disease in someone before they are showing symptoms. 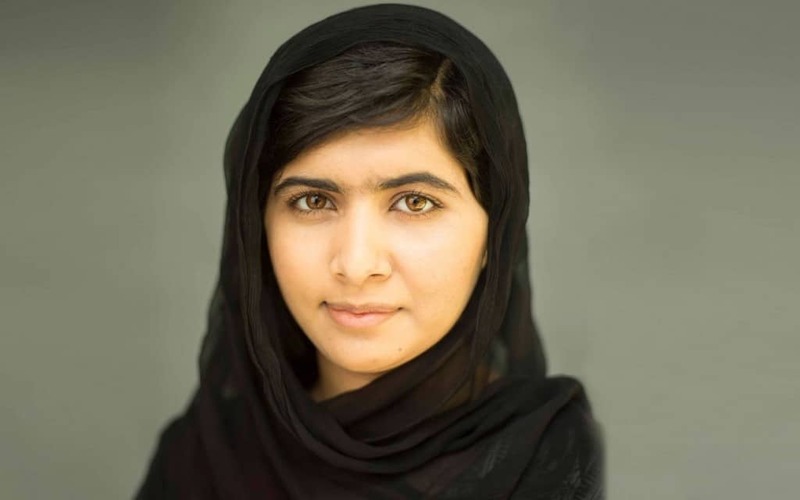 While most of the people on this list are rich and famous thanks to television, movies and sports, Malala makes this list thanks to the fact that she won a Nobel Peace Prize at the age of 18. She got it thanks to to her work reporting on the Taliban starting when she was just 11 years old. The target of terror groups, this young woman is a picture of bravery. Kiernan Shipka is best known as Sally Draper on Mad Men and thanks to that role, this 16-year-old actress already has a net worth of more than $3 million. Can you imagine being that young, that pretty and that rich? 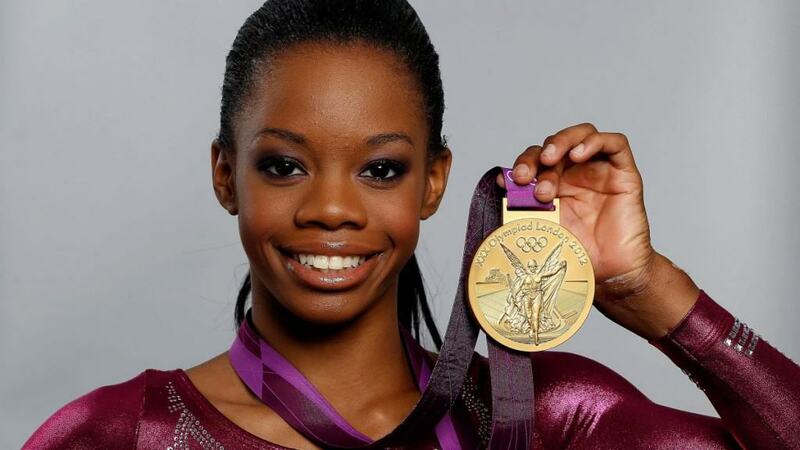 Gabby Douglas is only 19 years old and looking to go for gold again. She already had a ton of success in 2012 when she was just 15 years old. This Olympic athlete is one of the most successful in the last 30 years and she’s not even 20. Mo’ne Davis has an arm that more than a few male pitchers would love to have. 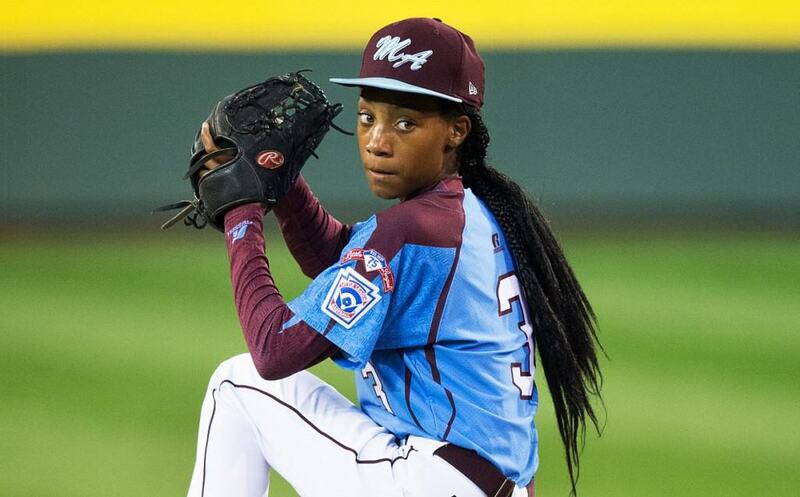 She made headlines back in 2014 when she was one of just two girls to ever pitch in the little league world series. She then became the first girl to ever pitch a shutout. Flynn McGarry got his start as a chef hosting supper clubs for his mother and grandmother’s friends when he was just 11 years old. 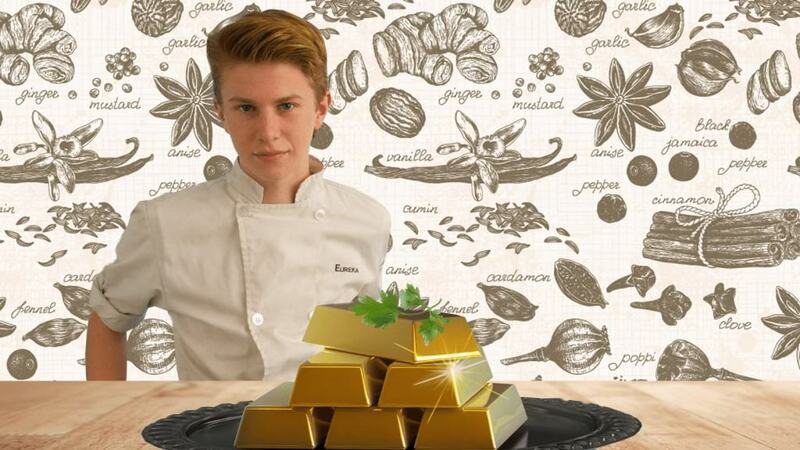 When he was 15, he was apprenticing at some of the top restaurants in the country and commanding $160 a head for his tasting plates. Now at 16, he’s consulting on a television show that is based on his life, due to air in the coming year. 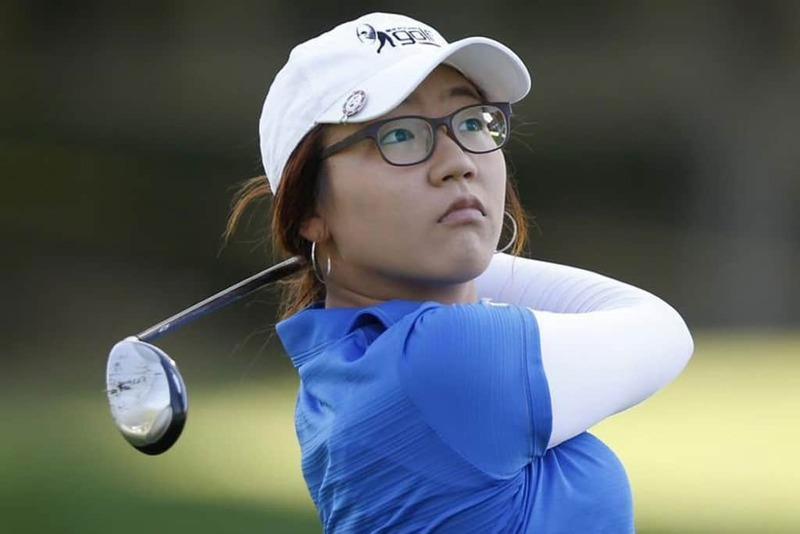 For one reason or another, we’ve all heard about the young prodigy that was Tiger Woods but few outside of avid golf fans have probably heard about Lydia Ko. This 18 year old has basically set all the LPGA records on their ears when it comes to her winnings, her titles and her age. She’s the youngest LPGA player to ever achieve a number one ranking and the youngest to ever win an LPGA event. Not even in her 20’s and she already has a golfing career everyone should be jealous of.